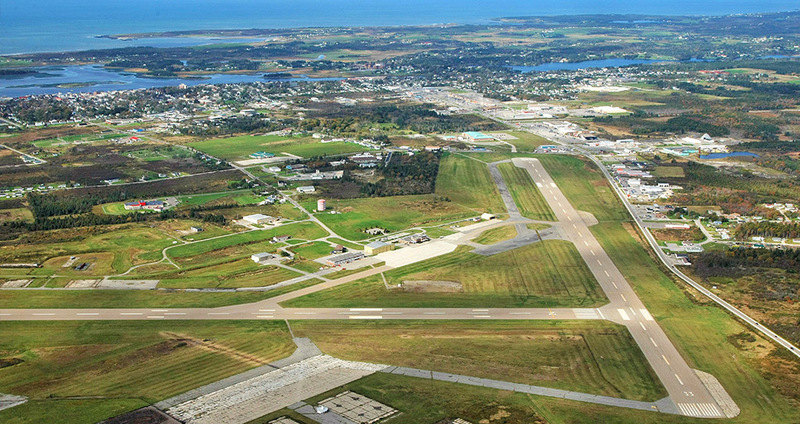 As a town on the edge of everywhere, transportation is a vital part of Yarmouth’s infrastructure. Our town connects two highways, the 101 and the 103, as well as the legendary Evangeline Trail. Shuttle services are available, offering daily round-trip service from Yarmouth to Halifax – picking you up and dropping you off at your desired departure and arrival locations. You can also access taxis and limousines within the town. Looking for a faster approach? Our modern international airport includes two runways, two taxiways, and separate parking aprons for both commercial and general aviation. Yarmouth also hosts a ferry that connects Nova Scotia with Portland, Maine! In just 5.5 hours (about half the time it takes to drive), you can soar through the waves in style. Find out more on our Ferry Service page. For more transportation services (including regular shuttles to and from Halifax), check out our Community Directory. To see the Yarmouth Transits schedule and route information, check out our Transit Route & Schedule page.